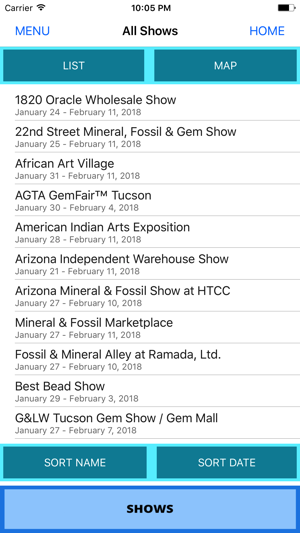 The Tucson Gem, Mineral & Fossil Showcase draws hundreds of thousands of people yearly to Tucson, Arizona. 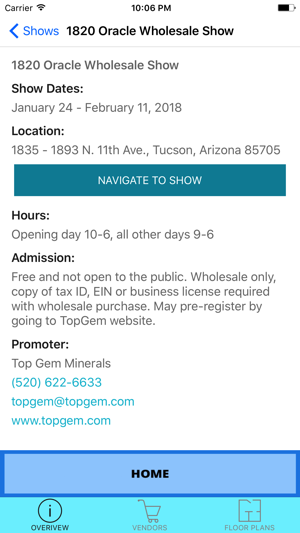 The Tucson Gem Show App helps visitors get the most out of the show. 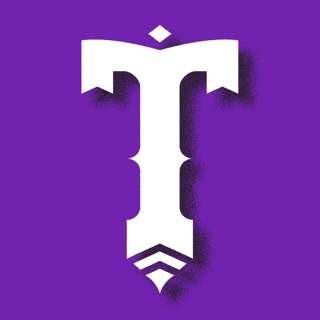 This app was created by the Tucson EZ-Guide publishers. 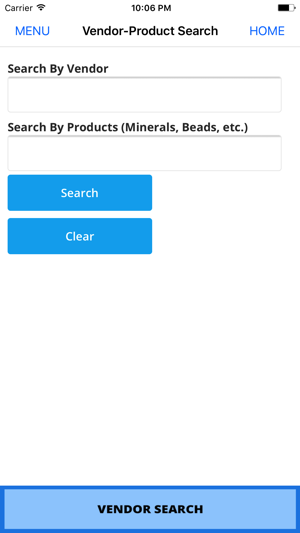 Really well organized and a simple way to find shows, vendors and products. Good job, Xpo Press! 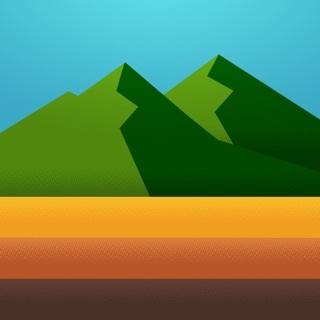 This apps makes it easy to see all the details about the shows in Tucson. 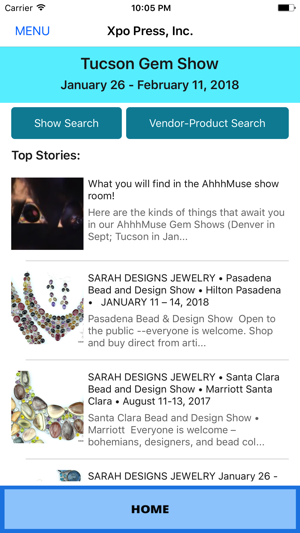 You can even navigate to the shows using the app. Great work! What a concept! This is great. Way to go Xpo Press for keeping up with technology!